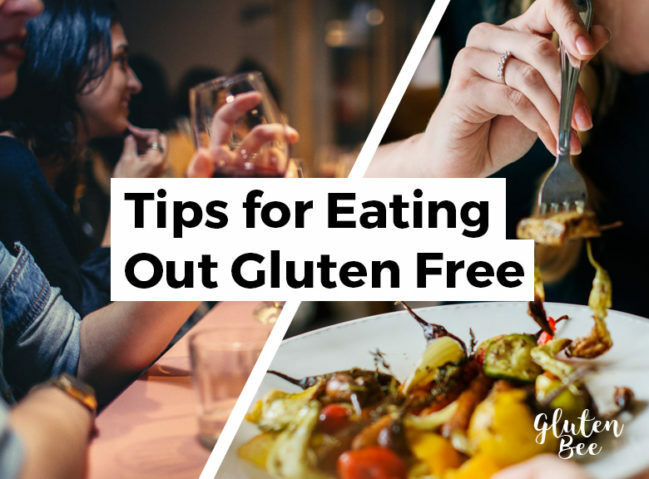 Regardless of which group you fall into, these 5 quick tips will help you navigate a meal out whilst minimizing the risk of gluten exposure. But before digging into these tips, I want to share a quick piece of advice: don’t let your dietary requirements get in the way of a good time. Go out, go on dates, go for meals with friends. Just because you can’t eat gluten doesn’t mean you can’t enjoy restaurants like everyone else. It is becoming more and more commonplace for restaurants to publish updated menus on their website. 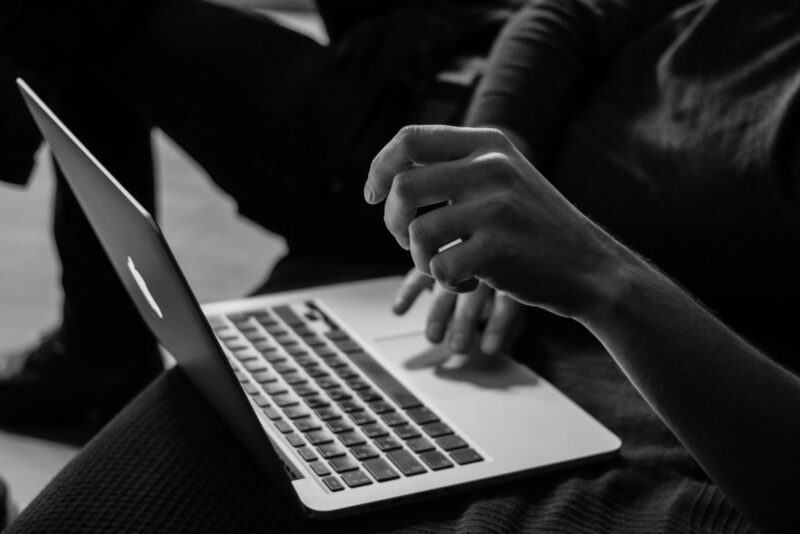 When visiting a restaurant, consider looking up a copy of their menu online beforehand. This way you can get a good look at what they offer and figure out what you’ll be able to eat. Increasingly, restaurants are adding keys/symbols to their menu designs which clearly highlight allergens in their food. But even if your chosen restaurant doesn’t highlight allergens, it’s still worth looking up their menu in advanced. 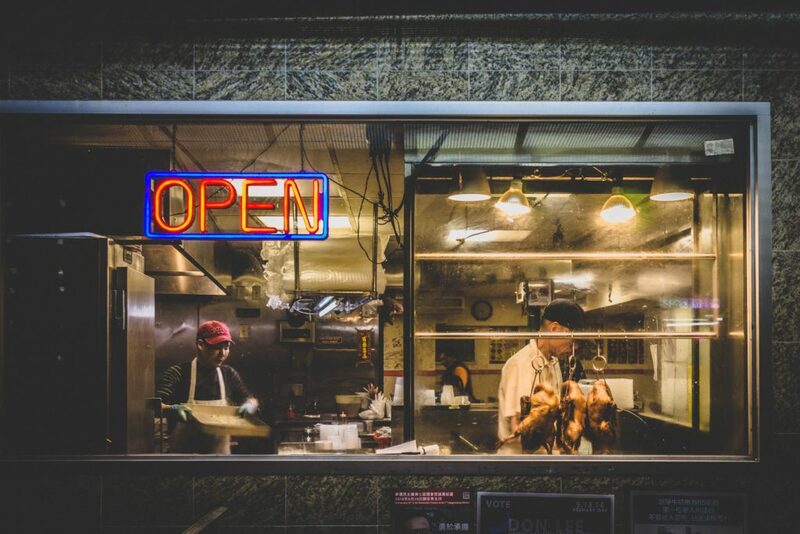 If you can’t find a website for the restaurant you’re booked into, try and find their details on other sites such as Facebook, Trip Advisor, or Yelp. Yelp and Google both tag ‘gluten free’ restaurants making them easier to find through search. Just because a menu item doesn’t list gluten as an ingredient, it doesn’t mean gluten hasn’t been used. On more than one occasion I have ordered food without stating I need it to be gluten free, to then be served a flour-coated dish that I can’t consume. Nowadays, every time I order food I state with every item that I want it to be gluten free. Don’t ever feel guilty or that you’re making a fuss by explicitly telling wait staff your food needs to be gluten free. It’s your health, not theirs. A be sure to ask questions if you’re unsure. If the waiter or waitress doesn’t know whether an item has gluten in or not, ask for them to ask the chef. Lastly, brushing up on your knowledge of gluten-containing foods can be a real help when ordering. You’d be surprised how little your waiter may know (or even care). If you’ve been invited out as a guest, you may not be able to choose where you’re eating. However, if you’ve any choice over which restaurant gets booked out for dinner, try and choose a restaurant you know will have lots of GF options for you. As a note, Italian restaurants with a heavy focus on pasta and pizza will often leave you with very few food options to choose from. In this case I usually end up having to order an expensive steak (you might know the feeling..). Also, be wary of Chinese restaurants. A lot of the dishes with thick sweet sauces will have been thickened using flour. Gluten-containing oyster & soy sauce is also used heavily throughout Chinese cuisine. As I mentioned in our article on long-haul flights, cheaper food is fleshed out with more gluten. Why you may ask? Because gluten-based foods are cheaper ingredients. You’ll notice that in cheaper restaurants the bulk of the menu is made up of things you probably can’t eat: pasta, pizza, bread and deep fried food. Likewise, cheap Indian & Chinese restaurants will often use wheat flour to thicken their sauces. So as a general rule of thumb, it’s worth remembering that cheaper eateries often will have less for you to choose from. The fancier the restaurant you visit, the less dependent they are on gluten containing ingredients. Obviously not great for your wallet, but maybe better for your health & enjoyment. Look, the fact of the matter is you can’t eat gluten. As unfortunate that may be for you (and me), we only make up between 1% and 6% of the population. 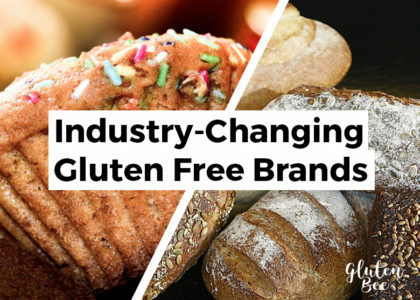 Restaurants are under no legal obligation to provide alternatives for coeliacs, and at the end of the day, gluten free alternatives are more expensive to produce. Unless you visit a restaurant that makes a point of providing a gluten free menu, you need to get used to having limited options to choose from. But it really isn’t that hard. So you can’t have the 12″ pizza or the chocolate tart. Is that so bad? Personally I don’t think so. In fact, I like to look at it in a far more positive light and instead choose to think that my food intolerance actually leads me to eat a much healthier diet. I’d love to know if you agree, and also learn what tips you can share for eating out. Is there anything you find particularly difficult? Let us know in the comments below. You never know who you may help by sharing your experience & tips.